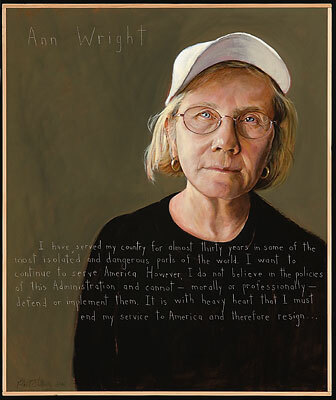 and her reflections on the militarism threatening to engulf us. Drone Action’s ongoing nine-year grassroots campaign to expose Reaper drone terrorism. and the CNY Solidarity Committee.